Detox center treatment for young adults and teens with drug and alcohol addiction or dependency. 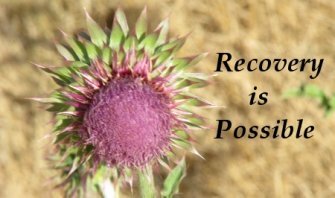 Southern California rehab helping young people with substance abuse withdrawal. I can't say enough about this program. I don't think I would be here today if not for Benchmark Transitions. Certainly not in the same body and spirit anyway. Great job taking a wretch like me and bringing me back to the world. This is a treatment center for young adults (not adolescents or older adults) suffering from substance abuse and behavioral issues. They not only know what they are doing, but do it very successfully - dealing with a tough age group. The key is, the young man or woman has to come to the point in their life where they want help getting back on track. Not everyone does, or can do this. But if the rock bottom desire is there, these folks do an amazing job of getting a young person in crisis to a MUCH better place in their lives. 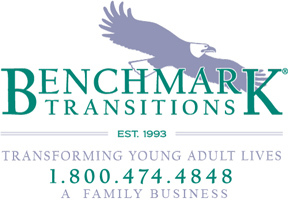 Benchmark Transitions is family owned and operated, which I guess is why it felt much more comfortable than I expected it would when entering a treatment facility. This sounds cliche, but they really do care about you. It was founded in the 90's when they had a tragic loss in their family, and they seem to have made it their mission to help others in similar circumstances. Thank God for people like that. They do a great job and it shows in their success stories - I'm a witness to that! I know from personal experience that Benchmark Transitions has truly saved lives. It seems like programs come and go in this industry, but Benchmark has been helping young people get past their issues and work towards an independent, healthy life for decades. I highly recommend them to anyone finding themselves in need of help with their dependency or addiction struggles.